Robert W. Baird & Company, recognized for being one of FORTUNE Magazine’s 100 Best Companies to work for, acknowledged the need to move associates towards better health by implementing a health management program from Well Nation®. By implementing and committing to the Well Nation wellness program, the company has seen measurable successes. 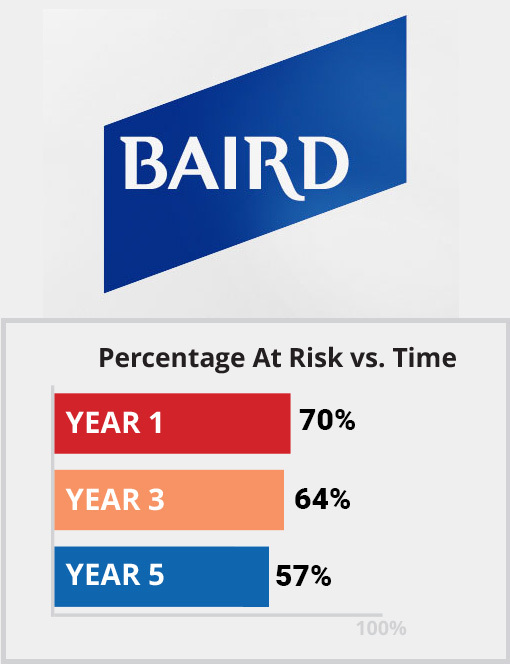 Over a three year period Robert W. Baird & Co saw significant reduction in insurance premiums, and a ROI of over 5:1. Return On Investment was calculated by finding the difference in medical claims per contract per year, or the savings per employee each year, minus the cost of the wellness program. 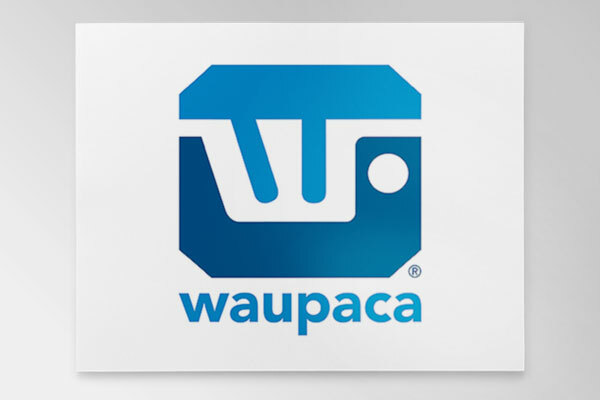 Waupaca’s Foundry realized a $16 return for every $1 invested in the program. 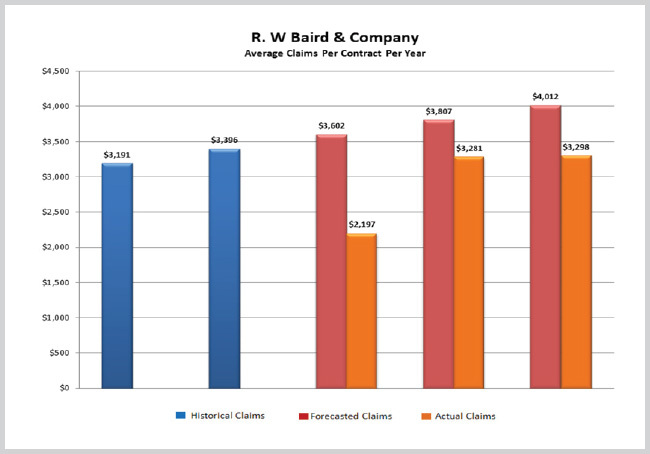 The actual average medical claims per employee for Robert W. Baird and Co stabilized and resulted in substantially lower claims during the three years of the program. 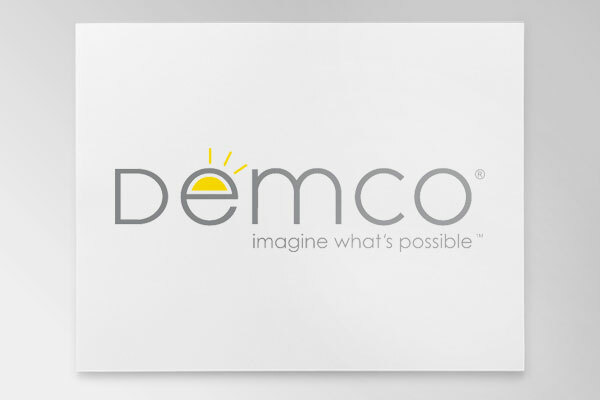 This client is potentially saving over $700 per employee, and saw a 5:1 ROI as a result. Employees made a 12% improvement in those at risk due to poor nutritional habits. Employees made a 7% improvement in those at risk due to excess weight.